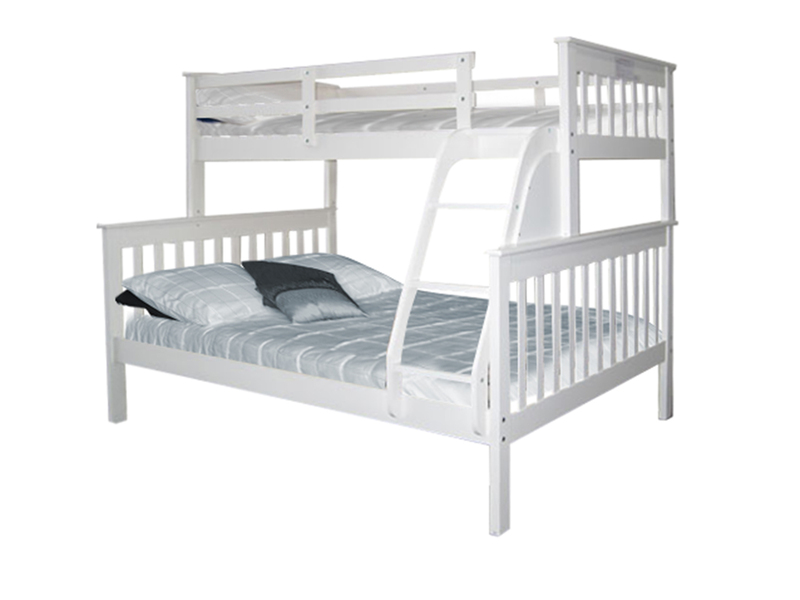 We sell furniture direct from our warehouse to save you money while delivering incredible quality. 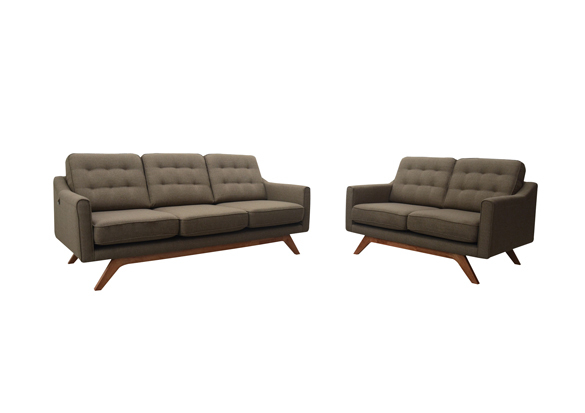 Stop paying too much for your furniture and start buying Warehouse Direct Furniture. 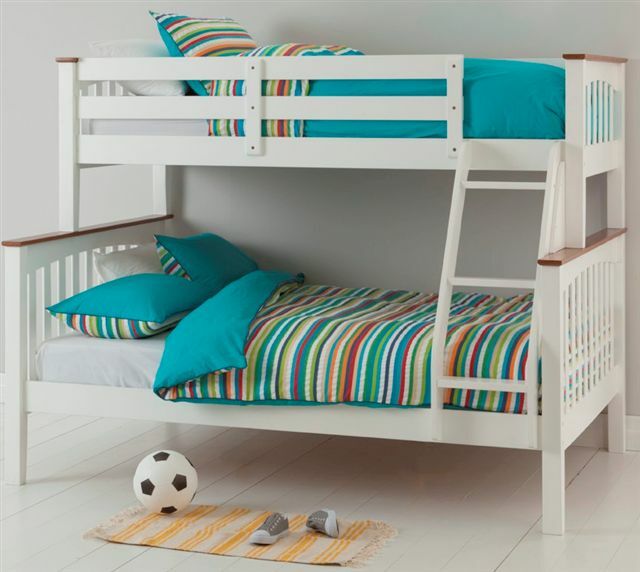 With more than 10 years as a local furniture business, we specialise in furniture to fit out your holiday home, guest bedroom, child's bedroom and more. 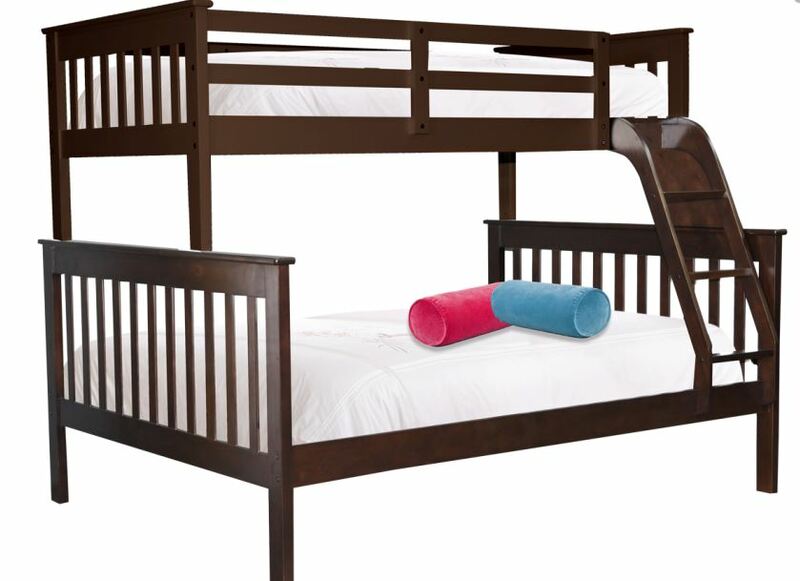 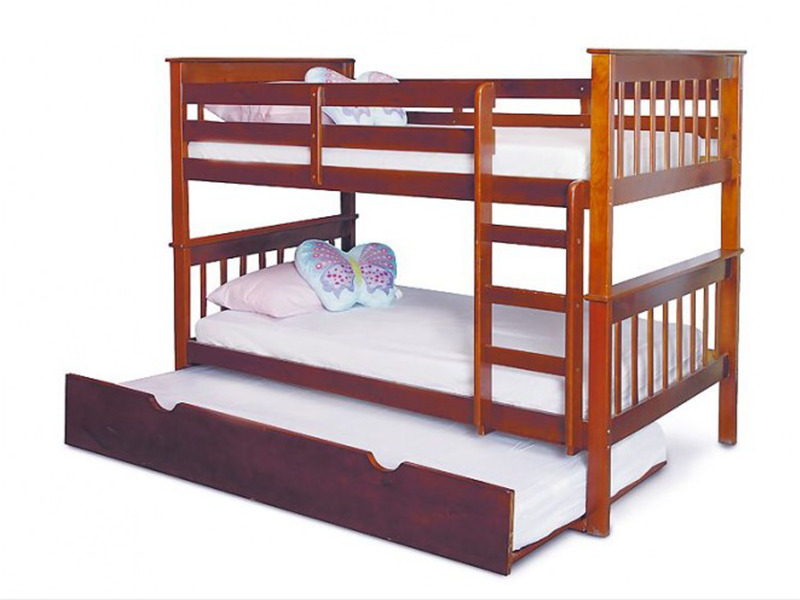 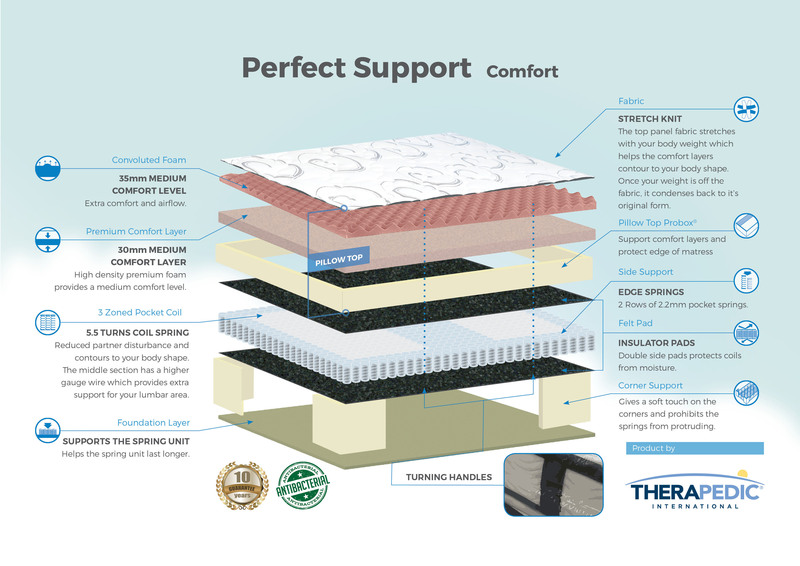 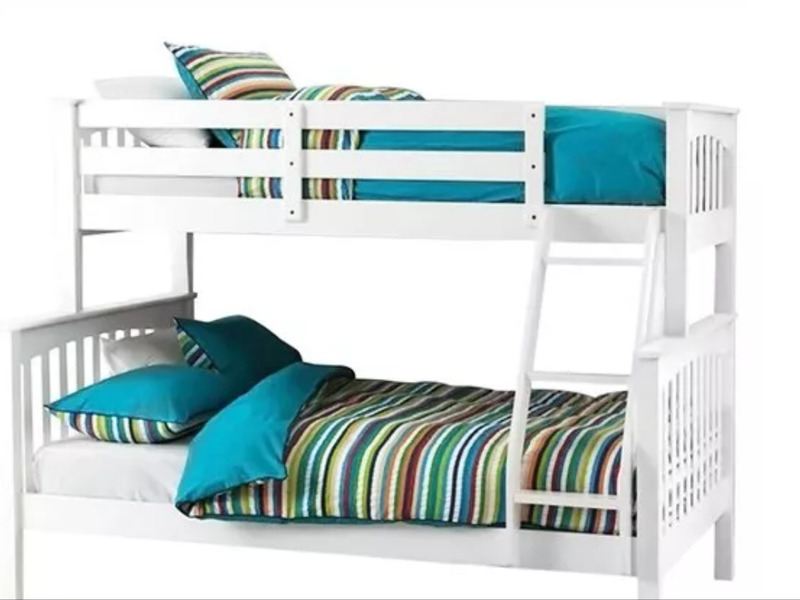 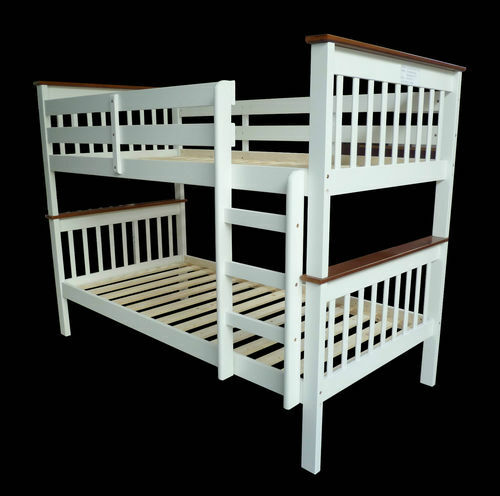 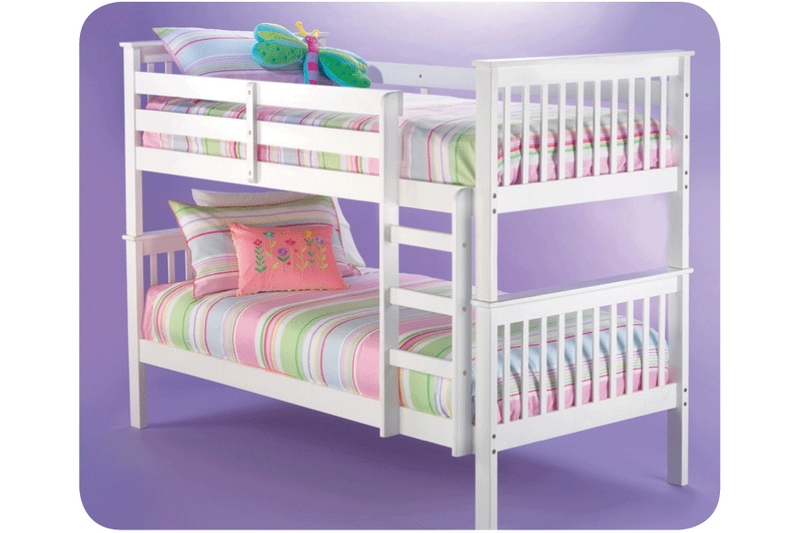 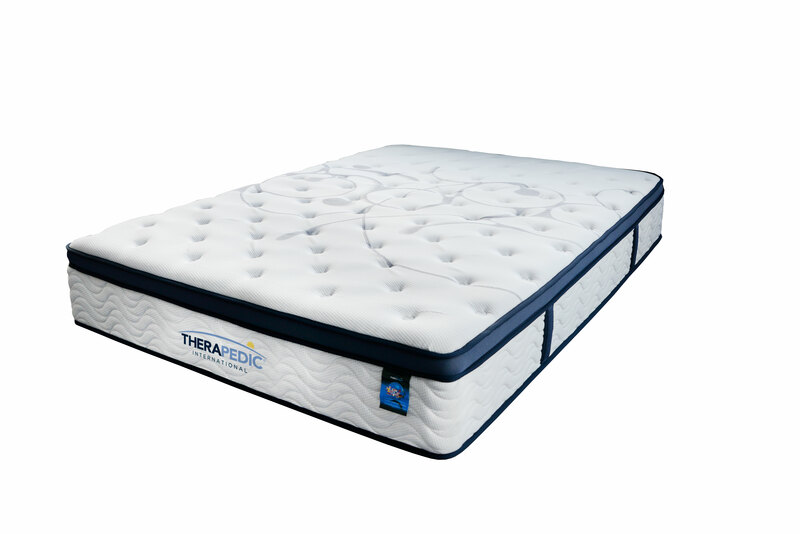 We have Melbourne's best bunk beds at unbeatable prices and offer great deals on premium mattresses to suit. 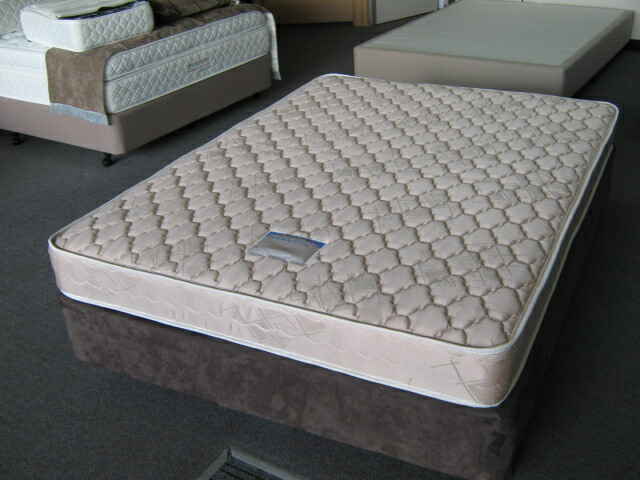 Don't be afraid to give us a call and check out the great bargains we have to offer.